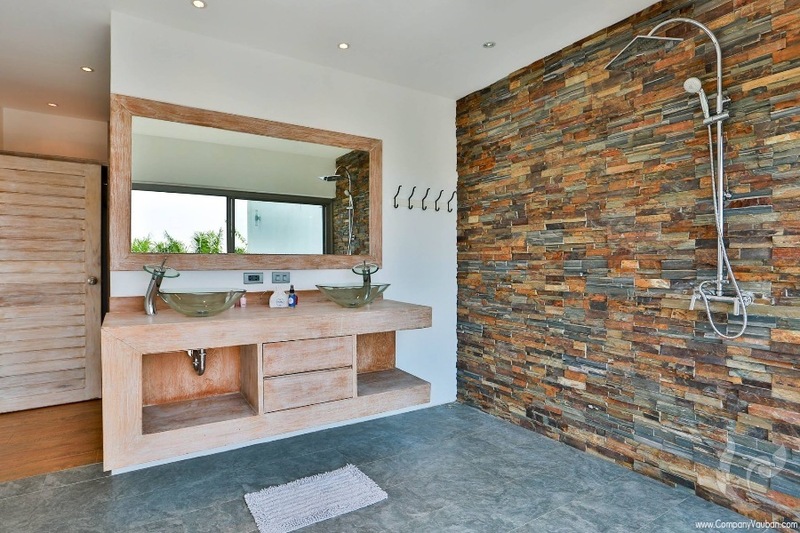 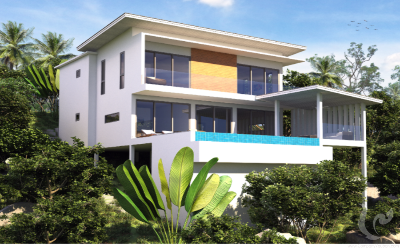 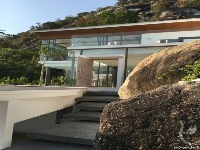 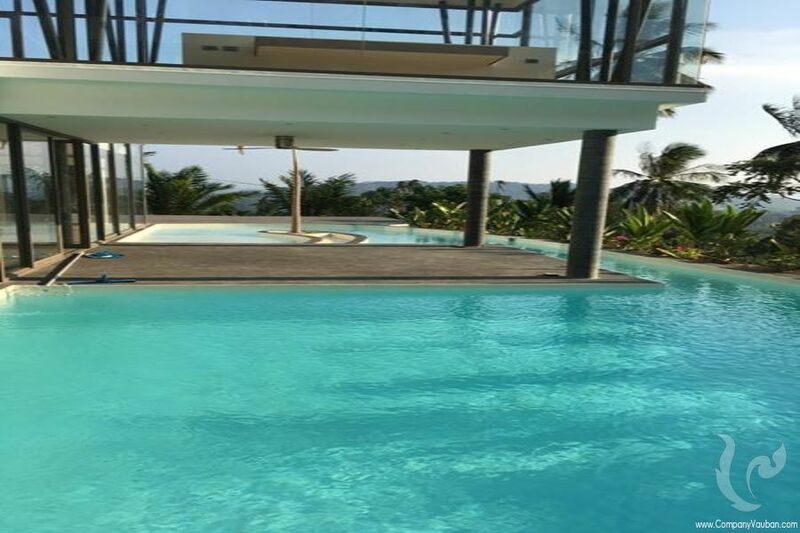 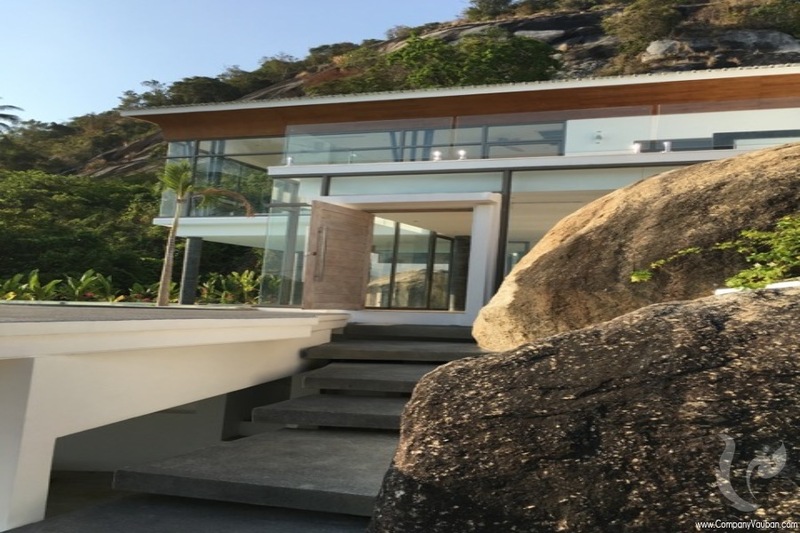 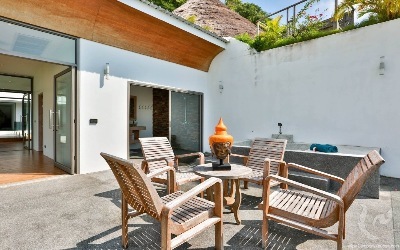 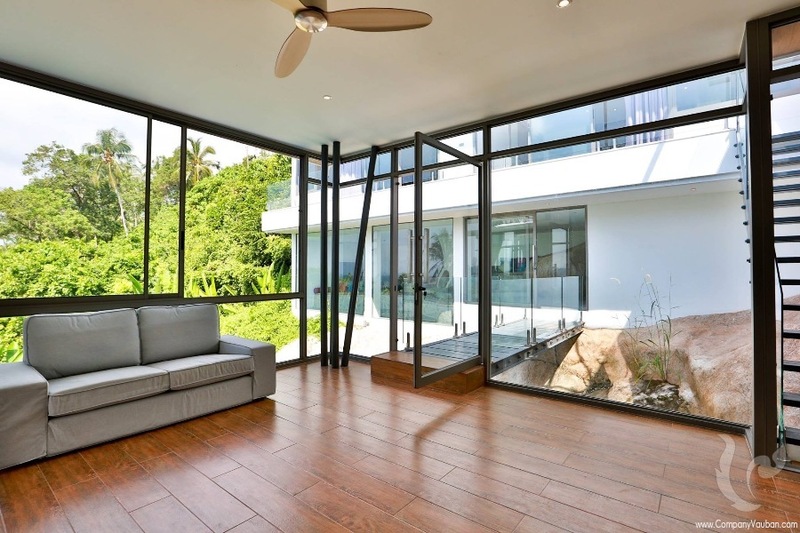 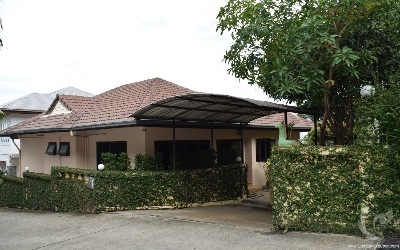 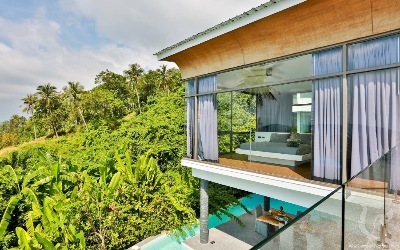 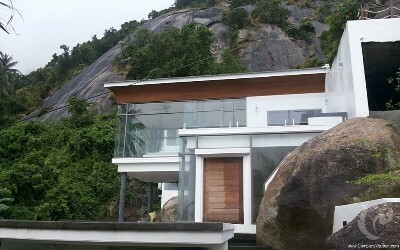 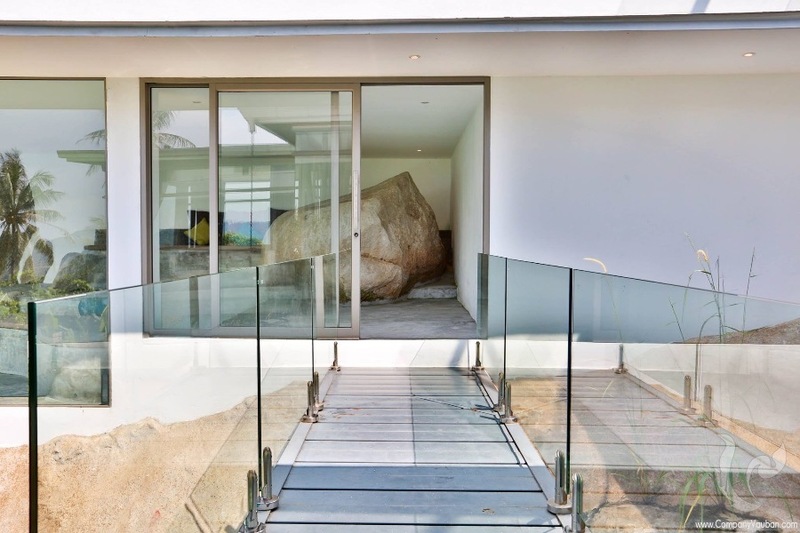 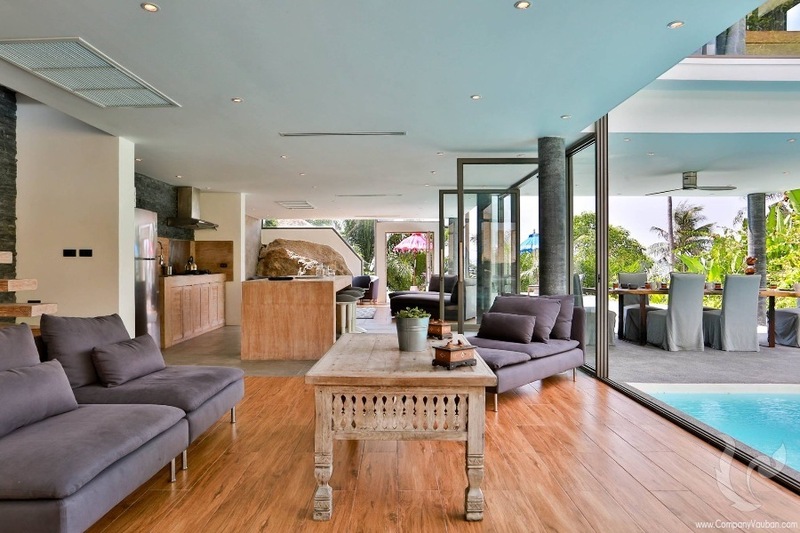 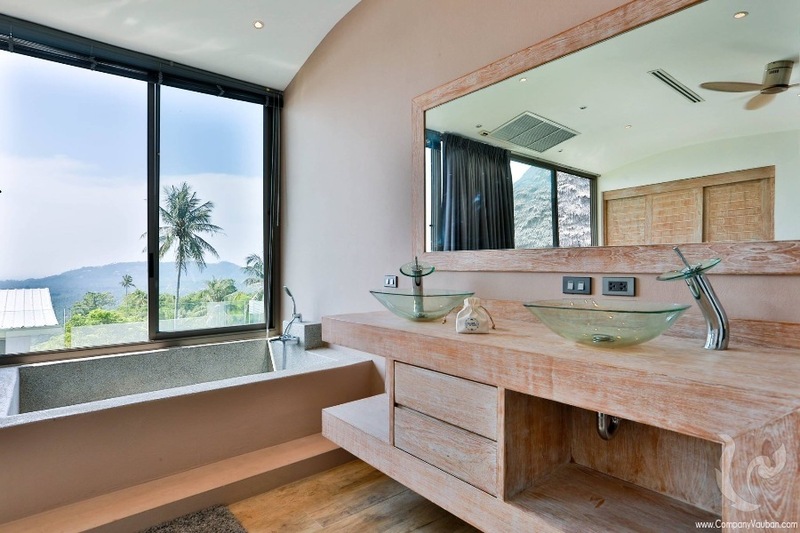 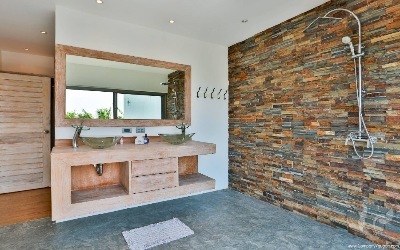 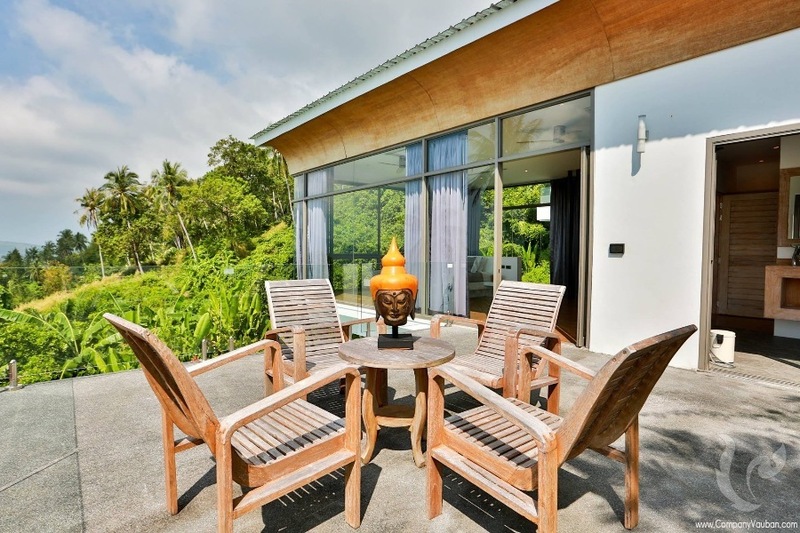 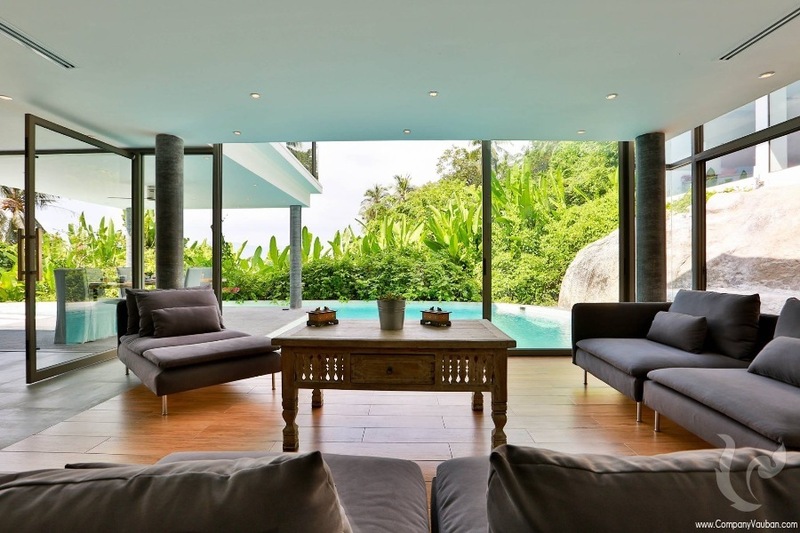 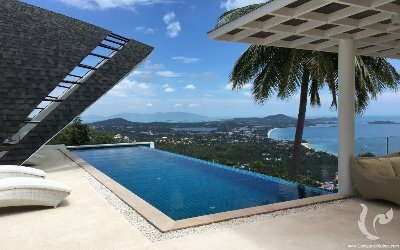 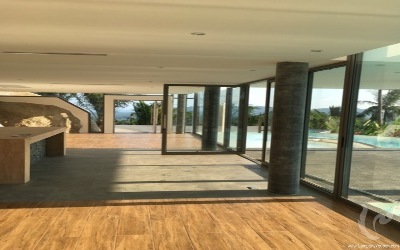 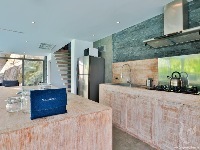 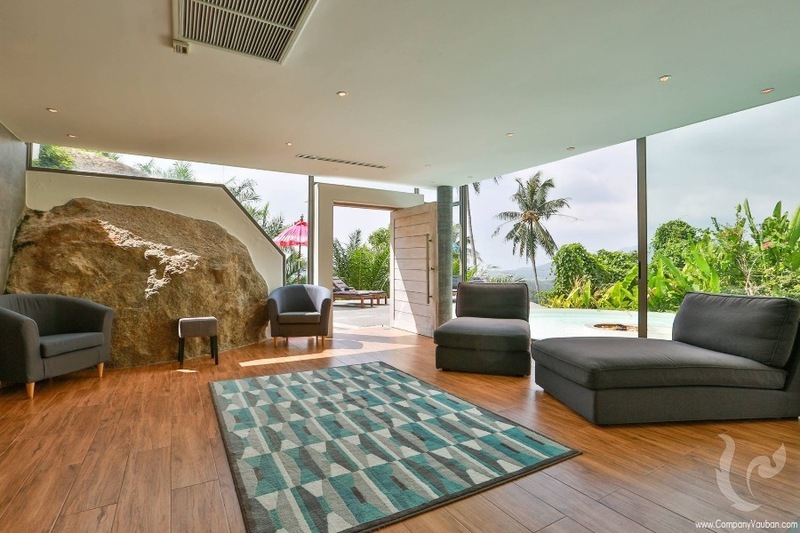 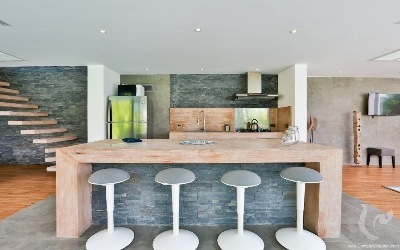 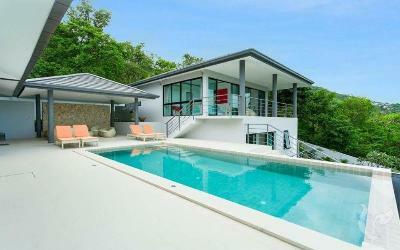 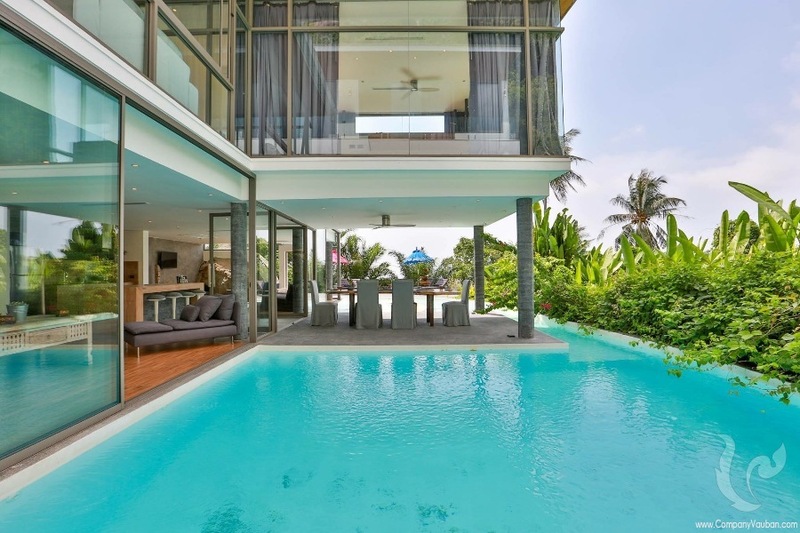 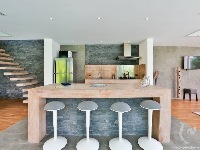 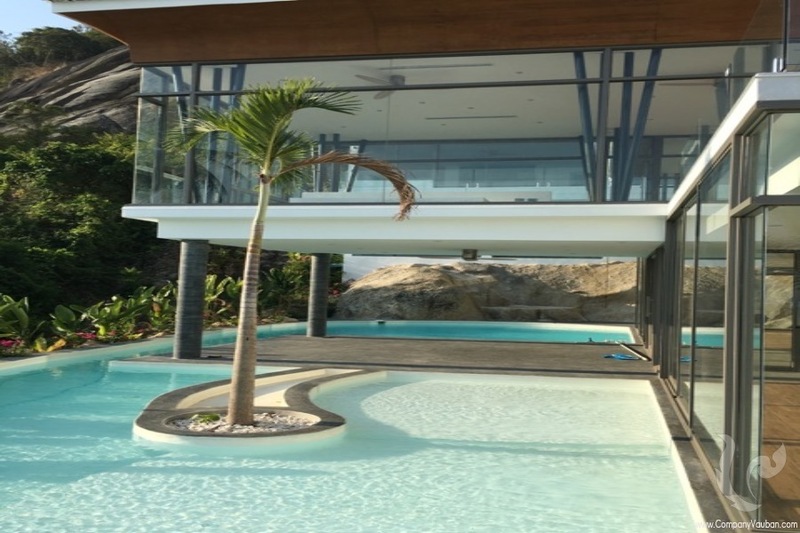 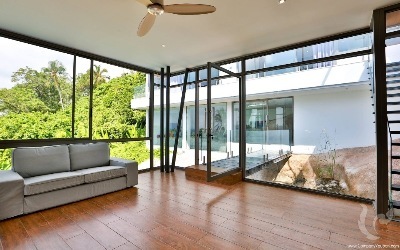 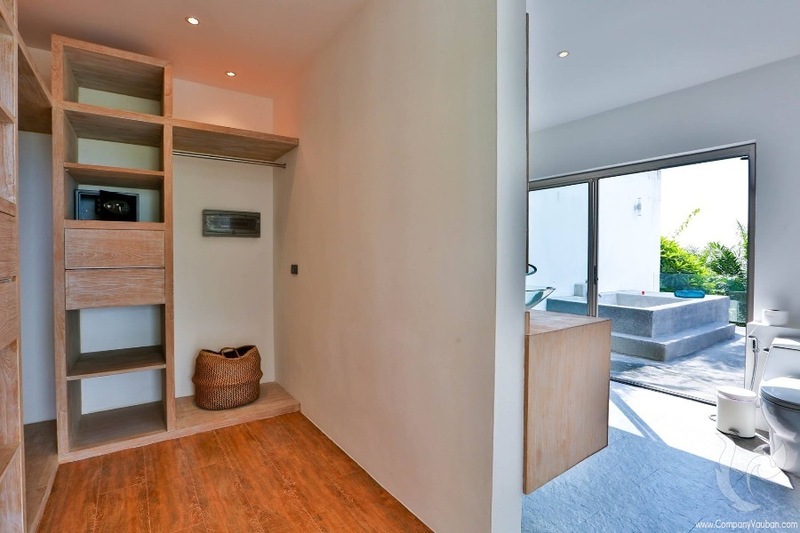 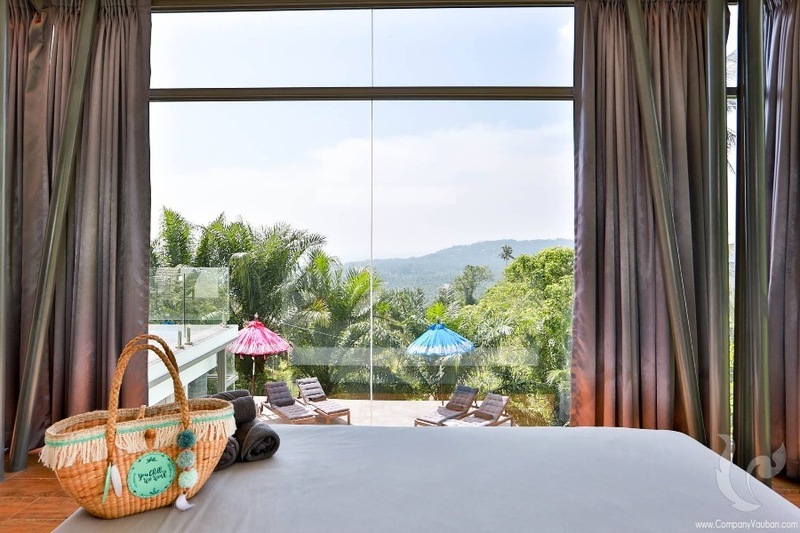 Beautiful contemporary 3 bedroom villa with pool overlooking Koh Samui's South Bay. A breathtaking view! The villa is very bright thanks to the windows surrounding each part of the house overlooking this beautiful panorama. 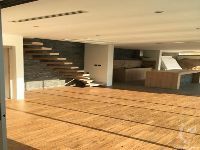 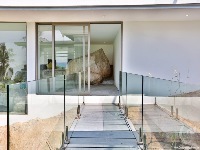 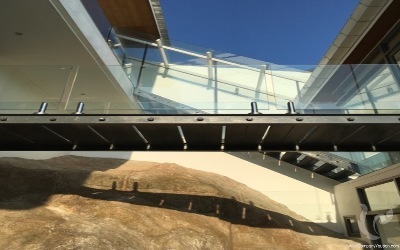 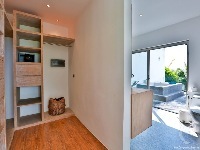 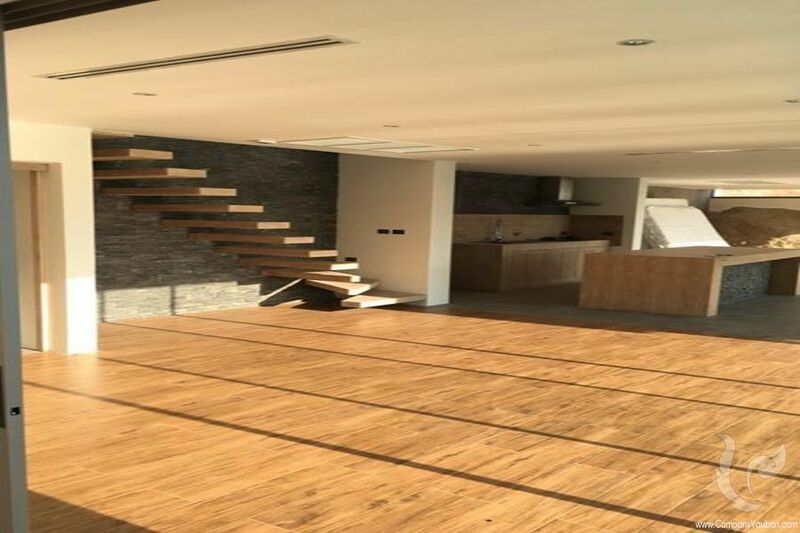 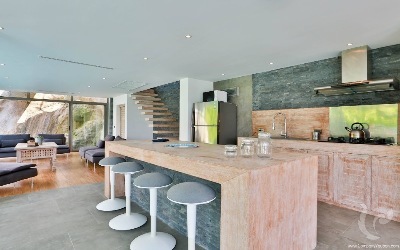 The villa built on 3 levels offers very generous and airy spaces with rooms of more than 50m2 all with sea view. A decoration mixing Thai style, Balinese will make you travel all along your stay! 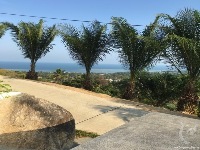 Land chanote 600 Sqm with company.